Guess who's not over her high school prom yet. I know it's been about 5 years or so, but I've always fancied the dresses worn by celebrities and fashion icons every now and then. I guess no matter how much of a laid back person I am, I still want to dress up and look nice from time to time. And probably the same reason why weddings and formal events excite me a lot! My high school days weren't too long ago but technology has brought so much since then! Back in the days, the selections were pretty narrow (and a bit hideous, if I may add, but it looked okay at that time). Affordable RTWs were usually low-quality and generic, while buying a perfectly-tailored dress would cost a huge fortune. So most of us had to rely on rental boutiques of overused gowns and prom dresses just to find the perfect one without breaking the bank. Good thing online shops have become more accessible and versatile when it comes to variety of choices in style and affordability without compromising its quality. 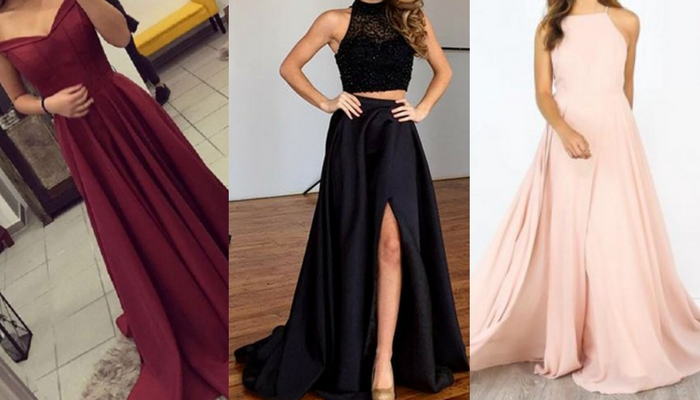 Alessmode is a global online retailer of wedding dresses, prom dresses, and homecoming dresses for all sorts of occasions. For more than 10 years now, they've been providing high-quality products at very affordable prices. We all know how stressful and time-consuming events are, but their website makes it easier for us users to navigate and browse through their selection according to our needs. 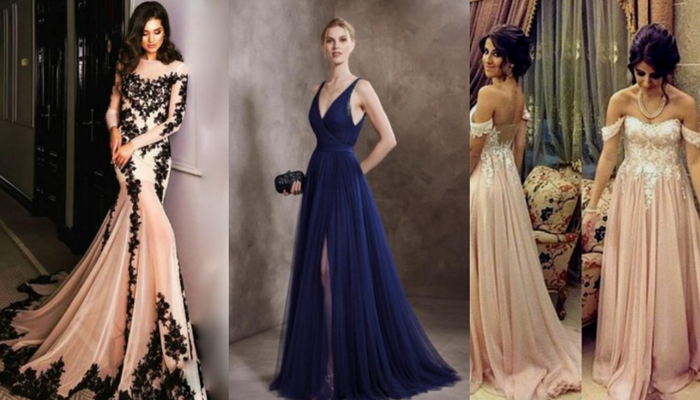 So whether you're looking for bridesmaid dresses in a specific color or formal dresses in a particular cut, they got you covered! For my petite physique, I always consider two things when looking for dresses: one, something that would make me appear taller than my actual height, and two, would allow me to move freely and comfortably during events. That's why long, flowy dresses are my top picks from Alessmode. And if I could turn back time, I'd definitely wear that vintage off-shoulder dress for our Victorian-themed prom in high school. 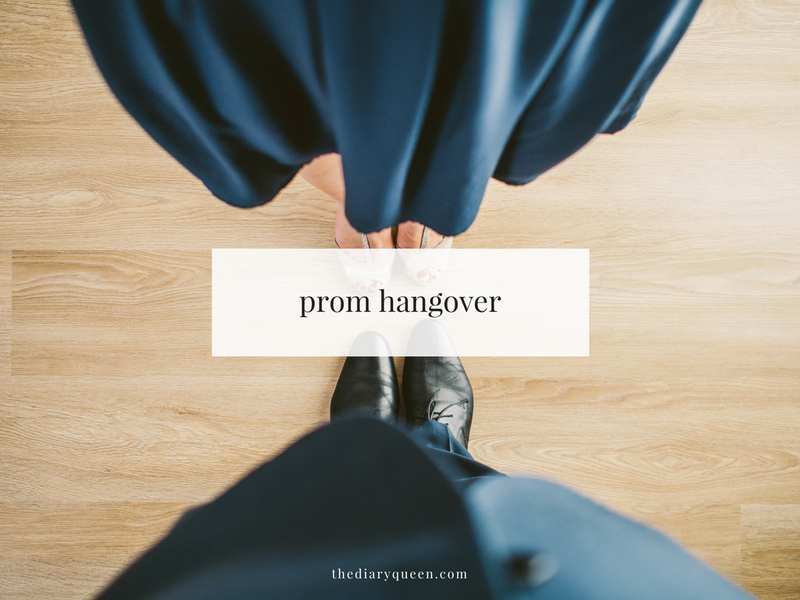 How did your prom dress look like? Disclaimer: This is a sponsored post for Alessmode. However, all thoughts and experiences expressed are solely my own.